During this time I am often wondering how to remain calm and peaceful and how to offer comfort to others. It seems like we are daily, almost hourly, being bombarded with stress and anxiety. I personally, cling to my daily self-care rituals and have even added some to help support my mental, emotional and central nervous system. Here is what I do daily. Walking – There is nothing like a walk, especially in nature, to help clear the mind and relieve stress. Laughing/Keeping it Light – I am picky about what I watch and read right now. I watch light and funny shows, (I am a House of Cards fan but have yet to watch this latest season.) And am reading more than ever before. I am also hanging out more with friends and entertaining more. 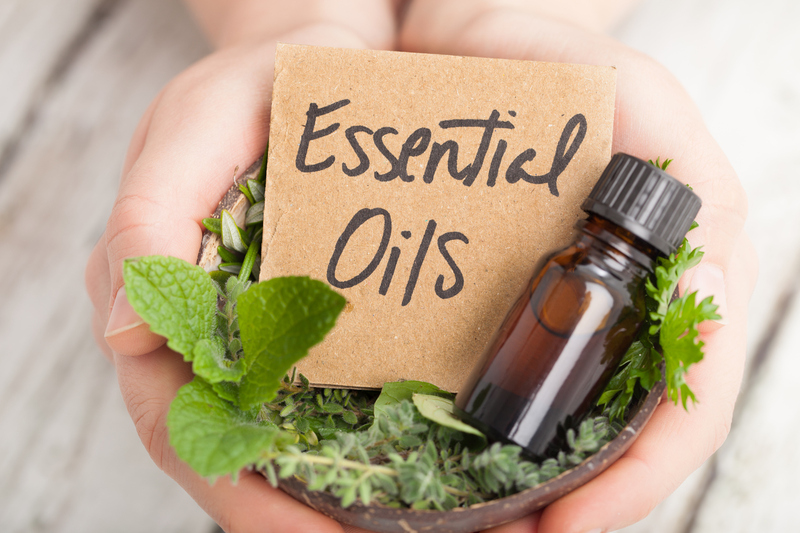 Essential Oils – Last but NOT least is essential oils. Diffusing and smelling essential oils can make a HUGE difference in helping your body with anxiety and stress. When you inhale essential oils they go through your olfactory bulbs to your amygdala. This is also the place that is called, “The Seat of Your Emotions.” It is also the only place in your body that is open to your central nervous system. Your sense of smell is POWERFUL in helping your brain heal and soothe your body. So what essential oils do you diffuse? Lavender, Chamomile, Melissa, Geranium, Clary Sage, Bergamot and Ylang Ylang. These are some great oils to start with. Try one or two of these ideas and hopefully you will find they help bring some peace and calm to your life.